Today’s theme for 1 Line Wednesday, sponsored by RWA’s Kiss of Death Chapter is Sky. Here’s a line from Chapter 1 of my WIP, a young adult superhero novel, Superhero High. The sky is a cloudless crystal blue, as if the weather knew today was a day to celebrate and reigned in the usual mugginess. 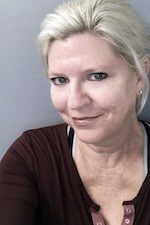 Today’s theme for 1 Line Wednesday, sponsored by RWA’s Kiss of Death Chapter is Page 6, 16, or 160. Here’s a line from page 16 of my WIP, a young adult superhero novel, Superhero High. As much as I know I should leave, I can’t tear my eyes away from my boyfriend boinking Valerie Whitehall. 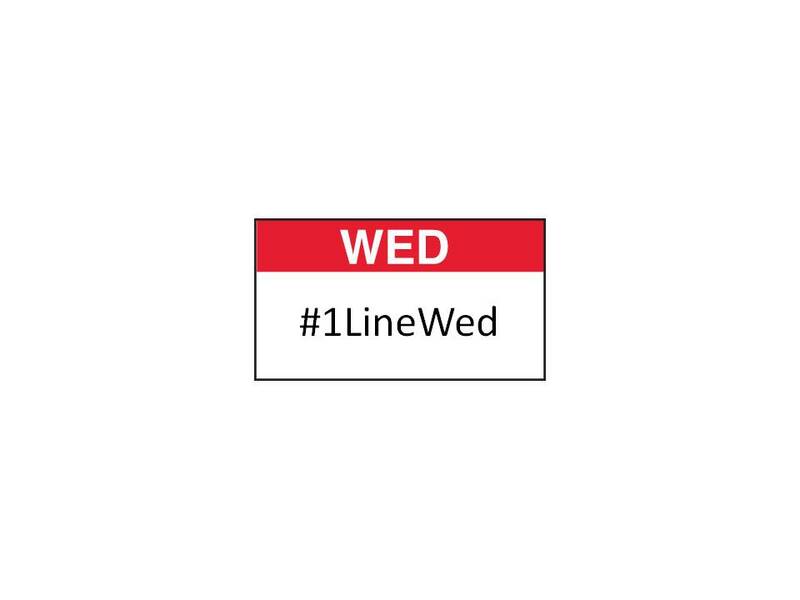 Today’s theme for 1 Line Wednesday, sponsored by RWA’s Kiss of Death Chapter is Opening Lines. Here’s the opening line from chapter 2 of my WIP, a young adult superhero novel, Superhero High. Screw house arrest, I’m going to that party. 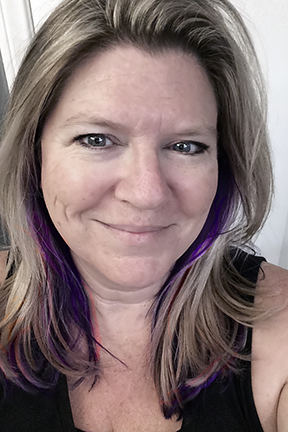 I head into my closet and change into my black stretchy miniskirt, a cropped white tank and sheer lace T.
Today’s theme for 1 Line Wednesday, sponsored by RWA’s Kiss of Death Chapter is Sun. Here’s a line from my WIP, a young adult superhero novel, Superhero High. We push our towering luggage carts outside where brilliant sunlight dances across the pavement. Today’s theme for 1 Line Wednesday, sponsored by RWA’s Kiss of Death Chapter is Old. Here’s a line from my WIP, a young adult superhero novel, Superhero High. He shoves his gun against my spine and pushes me toward an ancient house with slumping walls and a crumbling roof. Today’s theme for 1 Line Wednesday, sponsored by RWA’s Kiss of Death Chapter is Friendship. Here’s a line from my new young adult superhero novel, Superhero High. Today’s theme for 1 Line Wednesday, sponsored by RWA’s Kiss of Death Chapter is Hot. Here’s a line from my new young adult superhero novel, Superhero High. 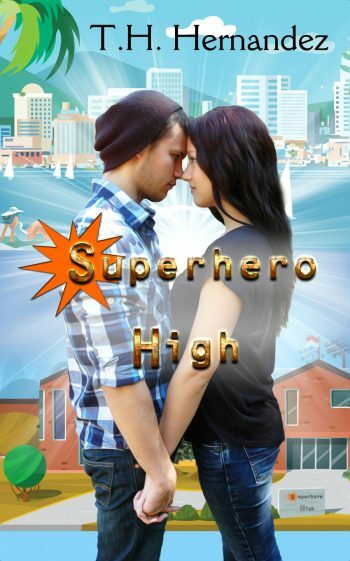 Teen Super Heroes? Why Yes, I Think I Will! It’s that time of the year again. Pumpkin, turkey, cranberries, and spending every spare minute writing. 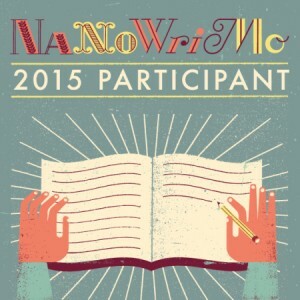 Yep, NaNoWriMo is here again. 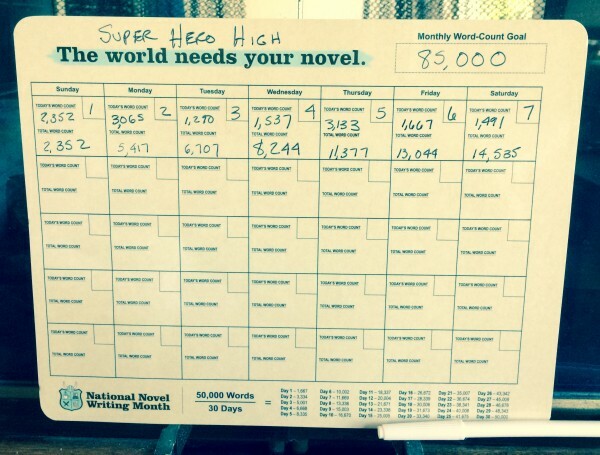 NaNoWriMo is National Novel Writing Month, a challenge to write 50,000 words in 30 days. I first attempted the challenge in 2012 and managed to draft 60K words of The Ruins, rounding out the first draft topping over 100K by the end of December. It was still two-and-a-half years before it was published, but getting the first draft down is the first step to publication. I skipped 2013 and last year, between launching The Union, I attempted NaNo again. I managed to get maybe a third of Found drafted, the story of The Union from Cyrus’s point of view. I cleaned up and released that, a chapter at a time, to newsletter subscribers, but I still only have about two-thirds of it done at this point. For me, getting the first draft written is the hardest part. While I love the process of writing, the free flow of text without worrying about grammar, punctuation, or sentence flow (anyone who has been a beta reader for me can attest to the ugliness of my early drafts), I’m always afraid I’m going to stall and plummet to the story’s demise. 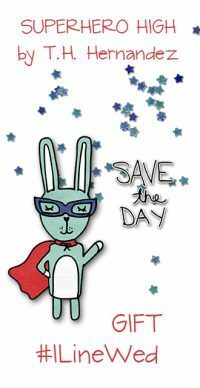 So by forcing myself to write every day for thirty days, even if I don’t know what I’m going to write when I sit down, I hope to push through the fear and just get words to page (or screen). With that in mind, I decided to use this month and this year’s challenge to draft a book that’s been rolling around in my head for close to a year. If I can get this thing drafted, maybe I can turn it into something halfway decent over the next couple of years. Tentatively titled, Super Hero High, I have this idea of the teenage offspring of the world’s super heroes trying to cope with hormones while simultaneously being able to melt steel and fly. After the first week, I have a little more than 14K words drafted, thanks to Thursday night’s write-in at our local Coffee Bean. That night, I wrote over 3K words. Yeah, okay, so it’s mostly crap, but the plot is finally starting to take shape, and I’m getting a feel for my characters. I’m listening to a lot of Five for Fighting, Daughtry, and 3 Doors Down to find my inspiration, but it’s been fun to write something contemporary, even if it has a strong science fiction bend to it. When the government ends the Genetically Enhanced Asset (GEA) program and relocates all the GEA families to San Diego, life is about to take an unexpected twist. With the end of the program, her hero brother now needs a college education, too, meaning the only way Annarenee is getting into Berkeley is on a scholarship. 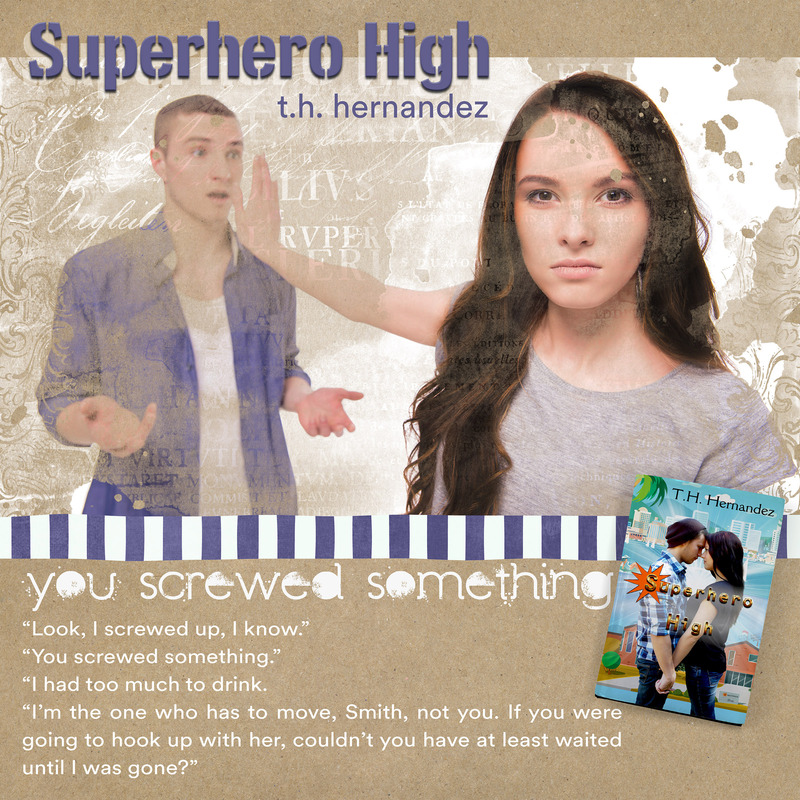 Queen of her public school, Annarenee is just another zero at Super Hero High, a school without any sports teams. Her dream is slipping through her fingers, no matter how tightly she clings to it. To make matters worse, super hot super hero, Ren Gonzalez, is paying too much attention to her. The kind of attention that has Ren’s ex-girlfriend intent on making Annarenee’s life even more miserable. But when heroes begin disappearing, zeroes and heroes will be forced to team up in order to solve the mystery. All they have to do is not kill each other first.